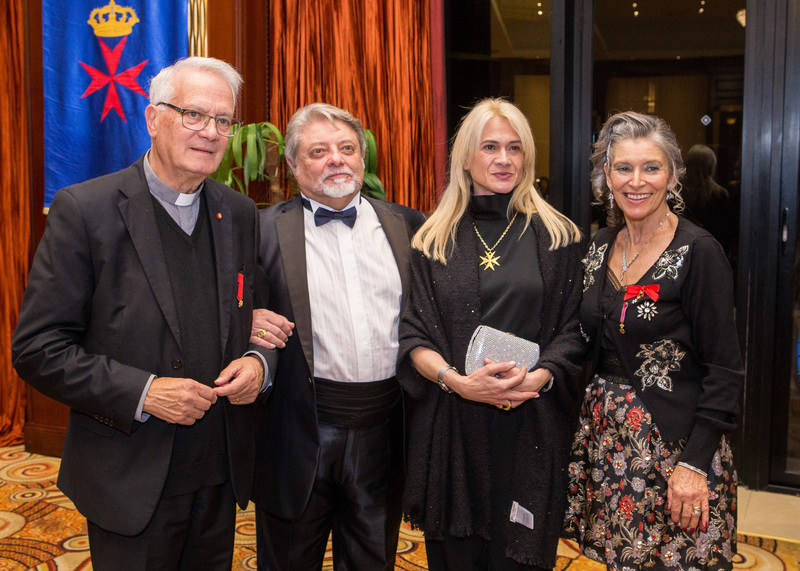 After many years of pause a Solemn Ceremony of Investiture of the Sovereign Order of Saint John of Jerusalem, Knights of Malta (KMFAP) was held in Valletta – the European Capital of Culture 2018 (Malta) between 1st – 4th November 2018. 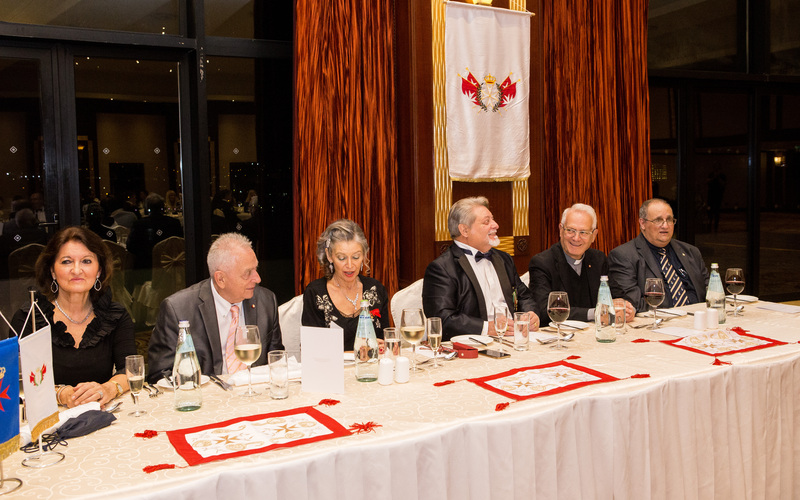 We dedicated this very special ceremony to an utmost important anniversary: the 970 years (1048-2018) of the establishment of a hospitaller-monastic community in Jerusalem, the future Order of Saint John of Jerusalem. 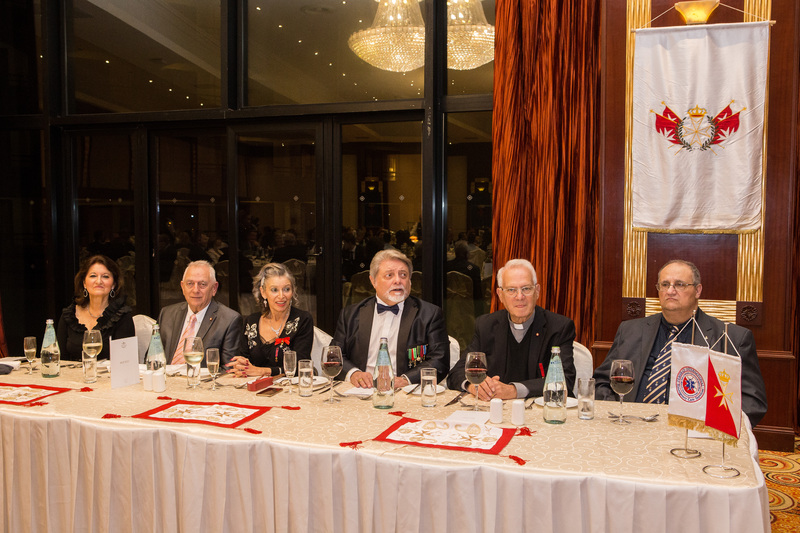 This year we remembered another historic, but sad and decisive moment: The arrival of Napoleon to Malta in 1798, which put an end to the 268 glorious years of the independent and autonomous State of the Knights of Saint John in Malta and the knights had to leave Malta, captured by the French Army without opposition, due to the rule of the Order, which prohibits the fight against other Christians. 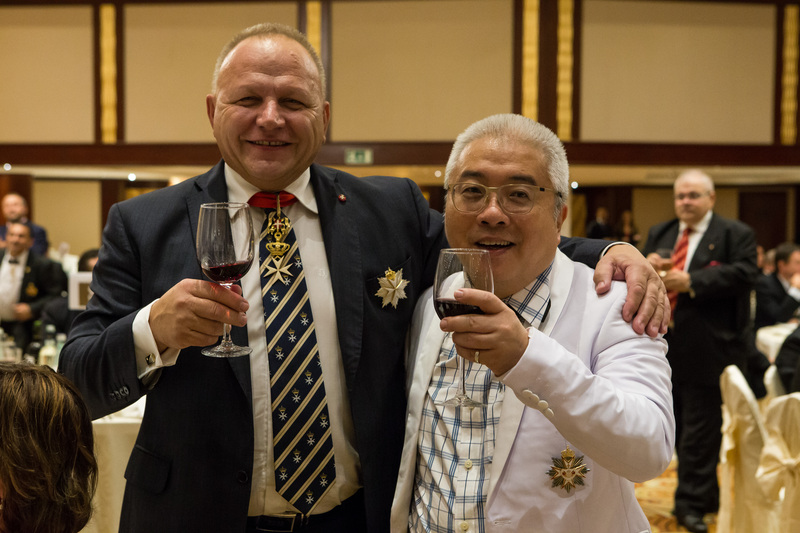 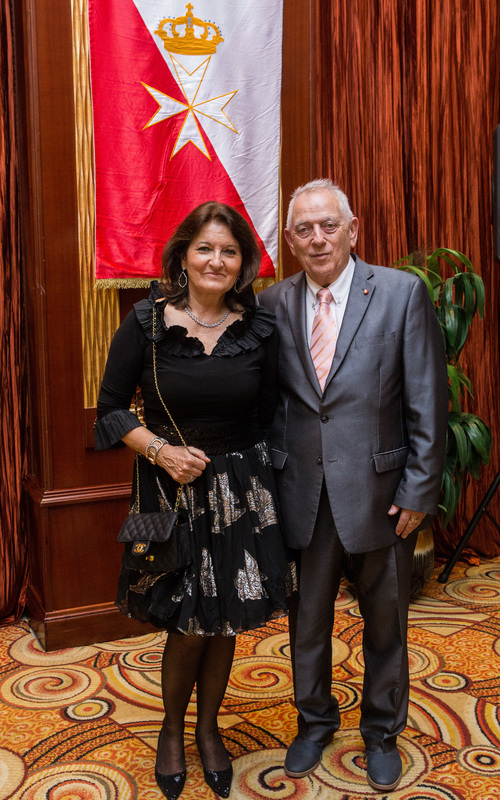 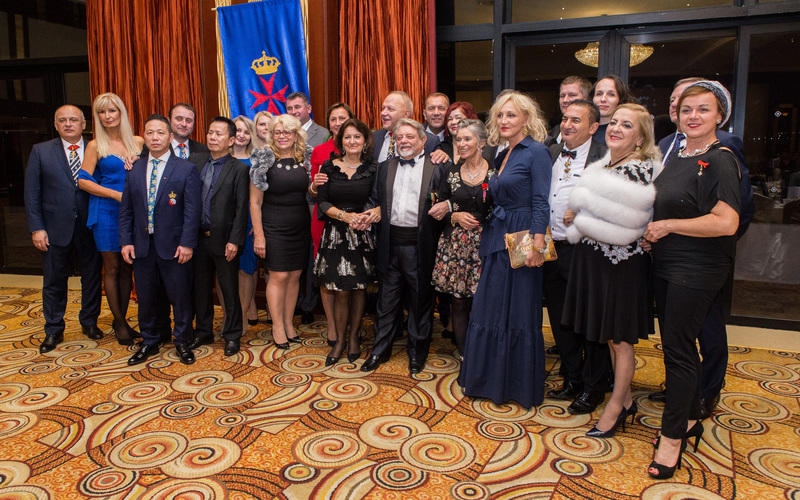 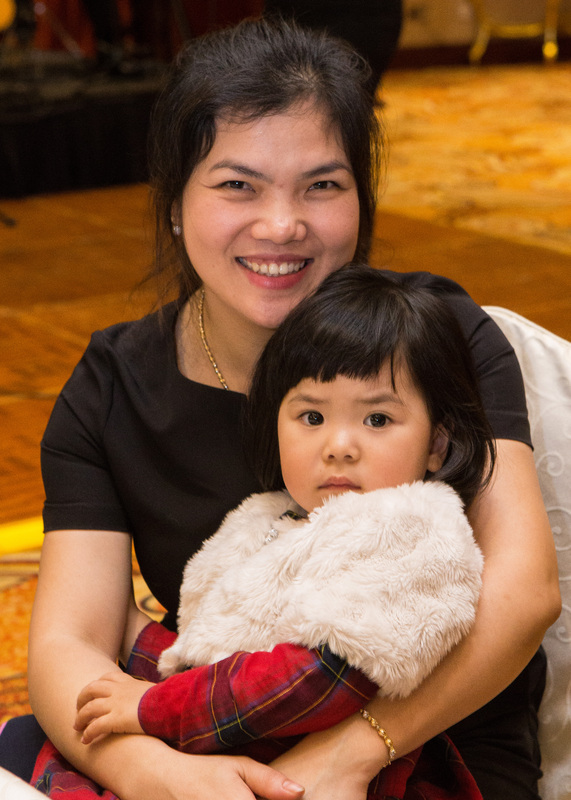 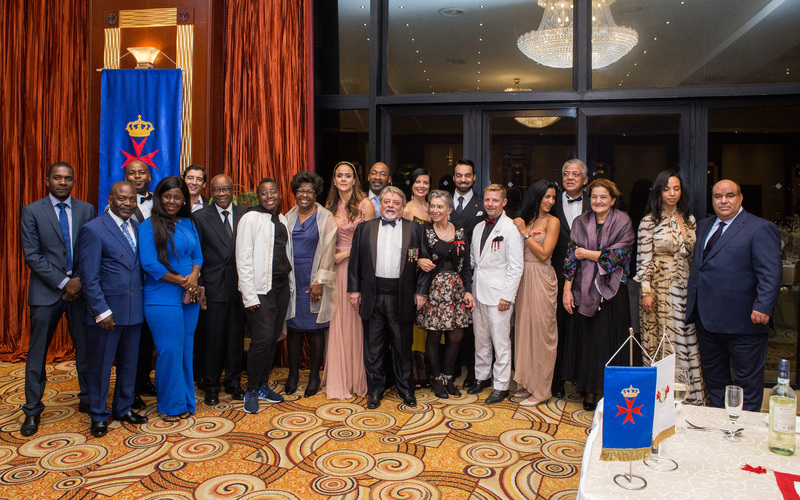 It was a great pleasure for all of us that the dames and knights of our Order and their families showed an unprecedented interest toward this exceptional event and also the programs and visits related to the history of the Order and the knights, attended by 250 participants from 35 countries of 4 continents. 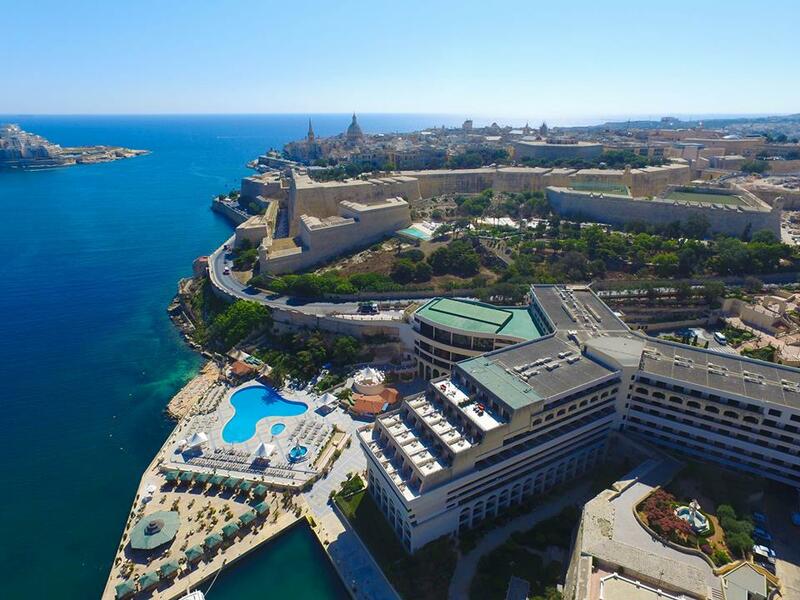 The headquarters hotel was the extraordinary Grand Hotel Excelsior, situated by the sea and short distance from the centre of Valletta. 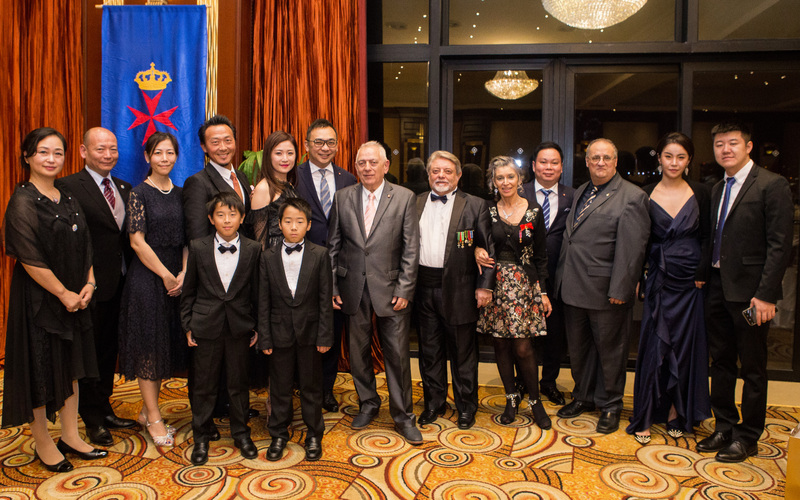 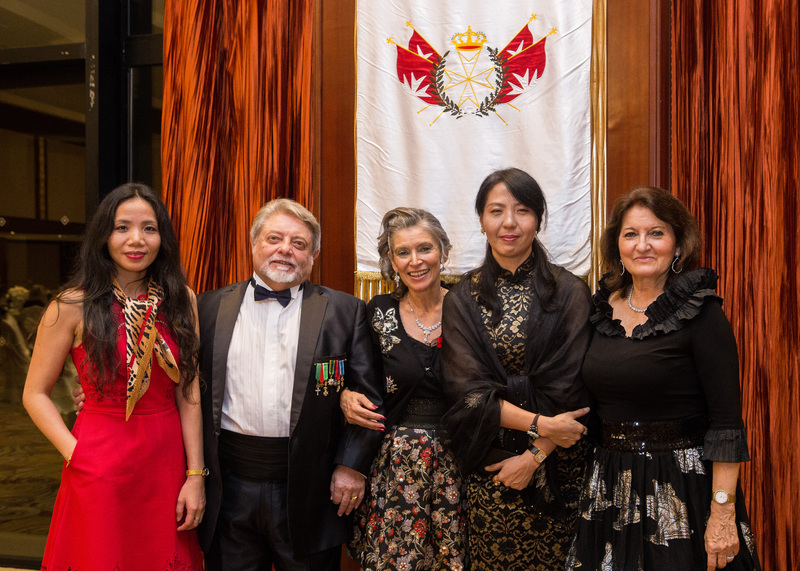 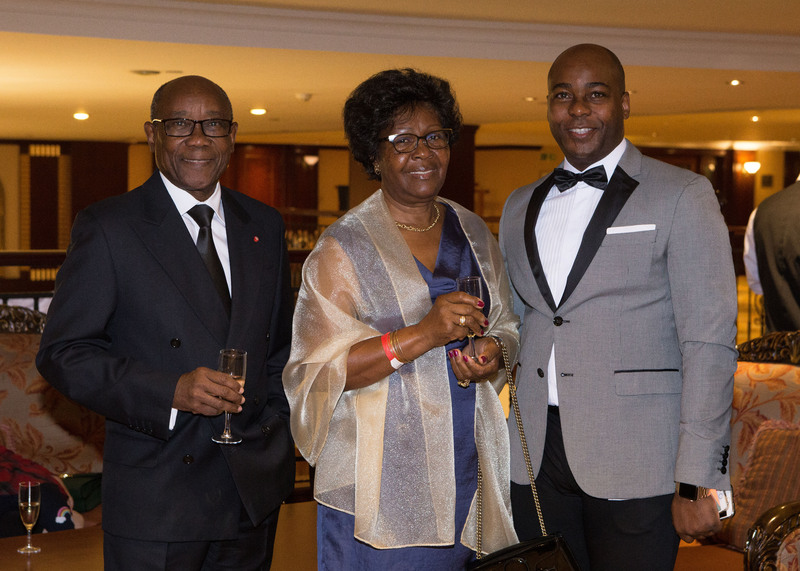 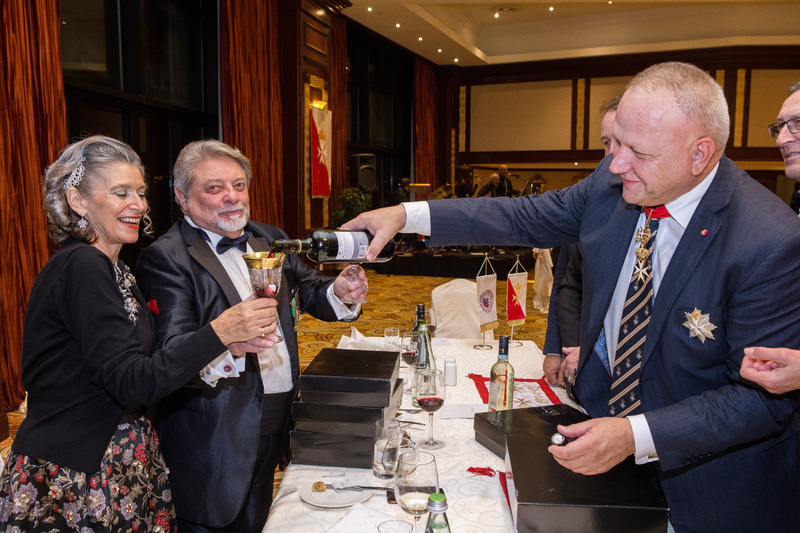 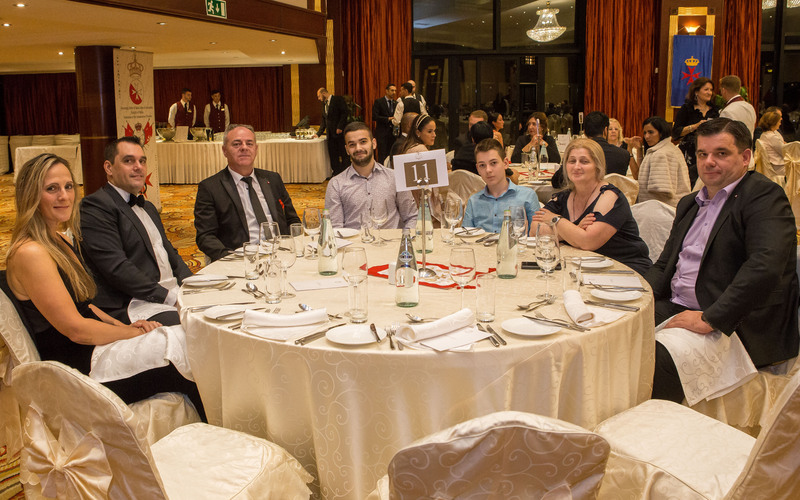 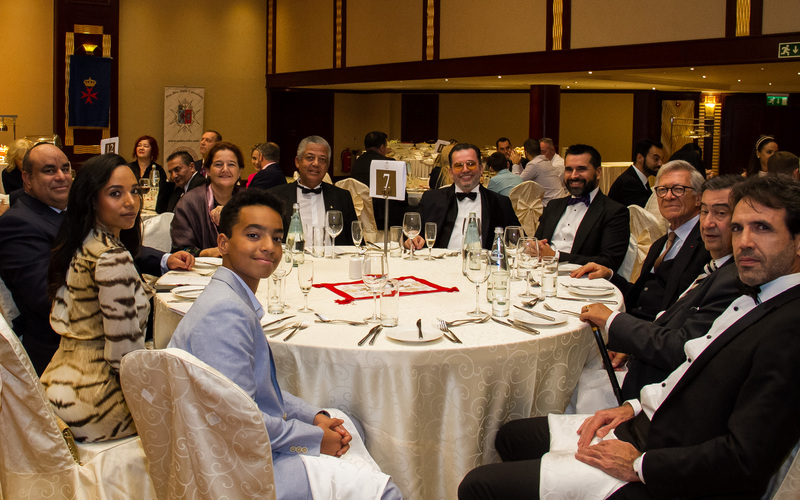 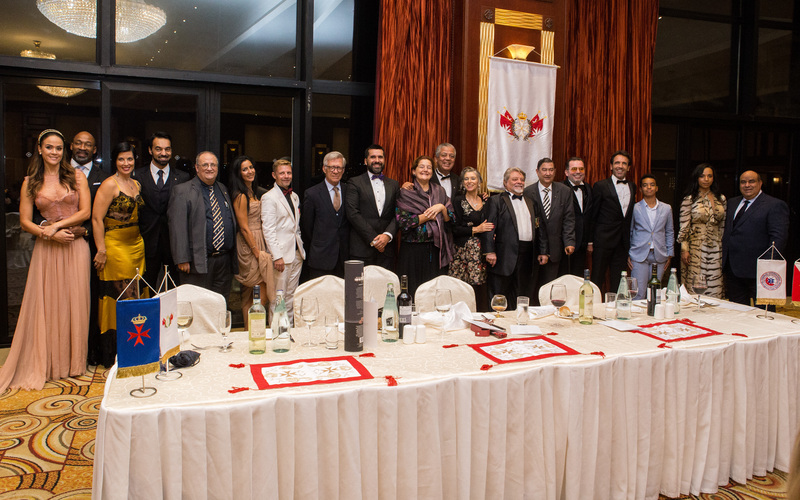 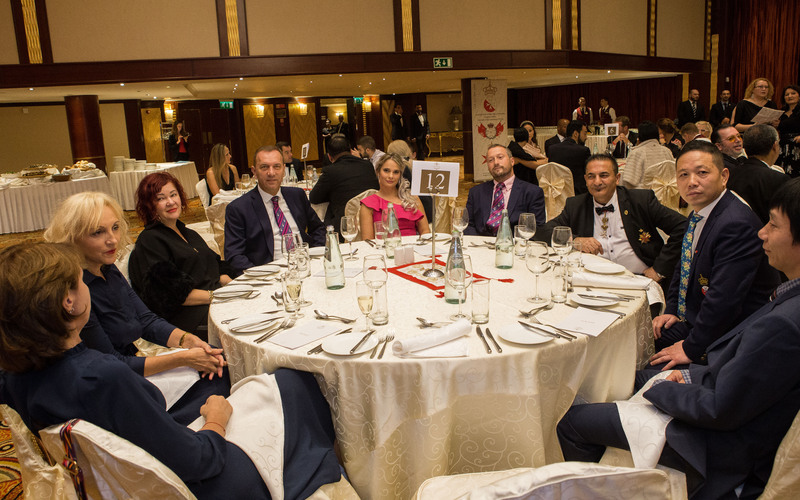 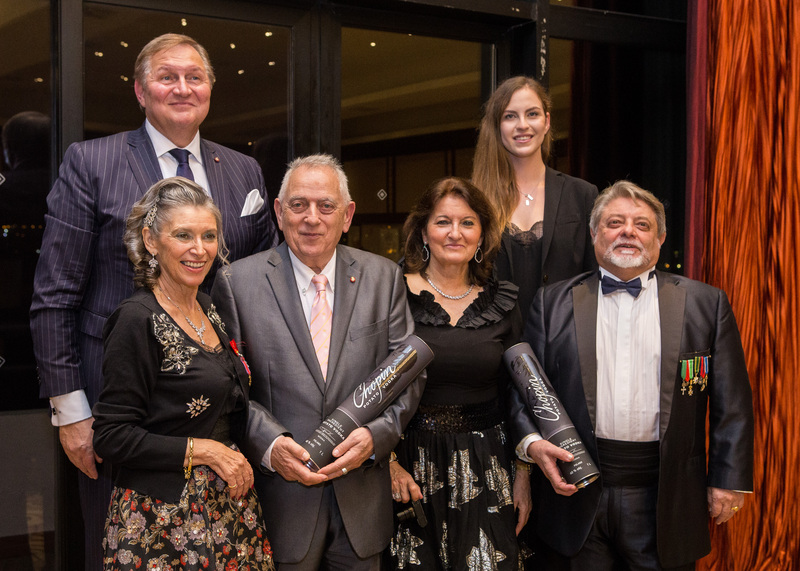 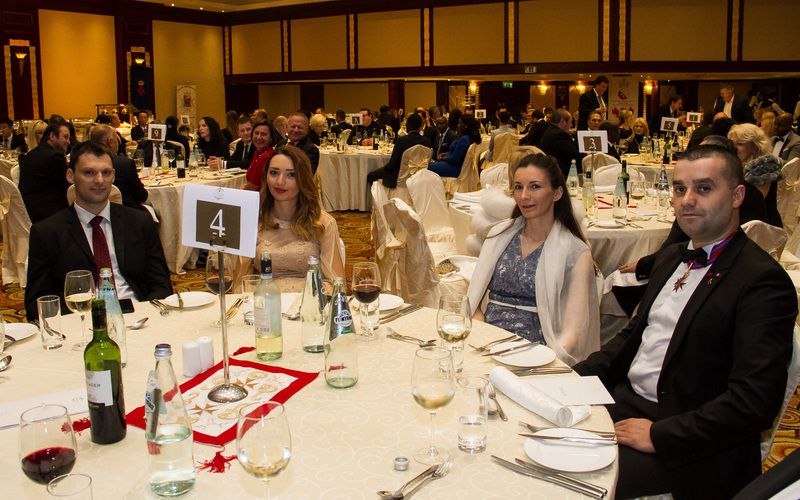 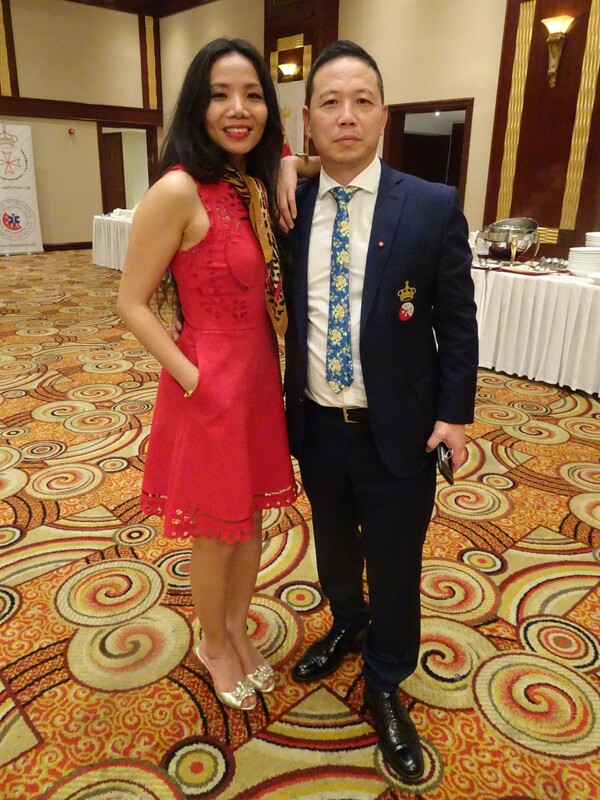 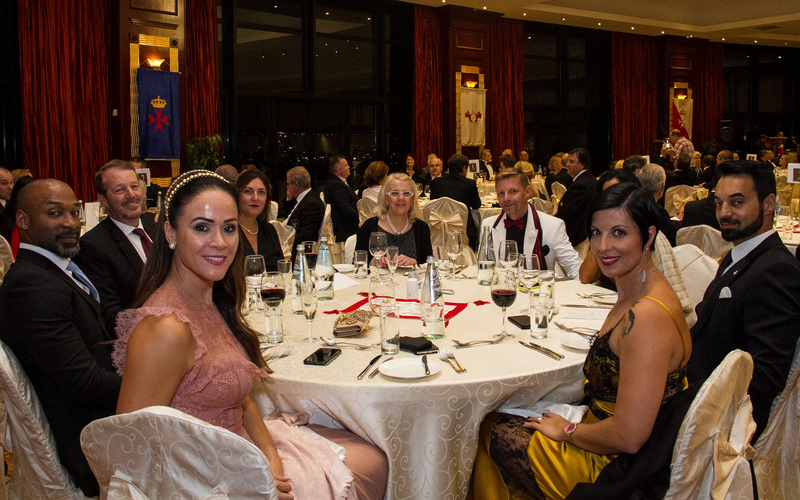 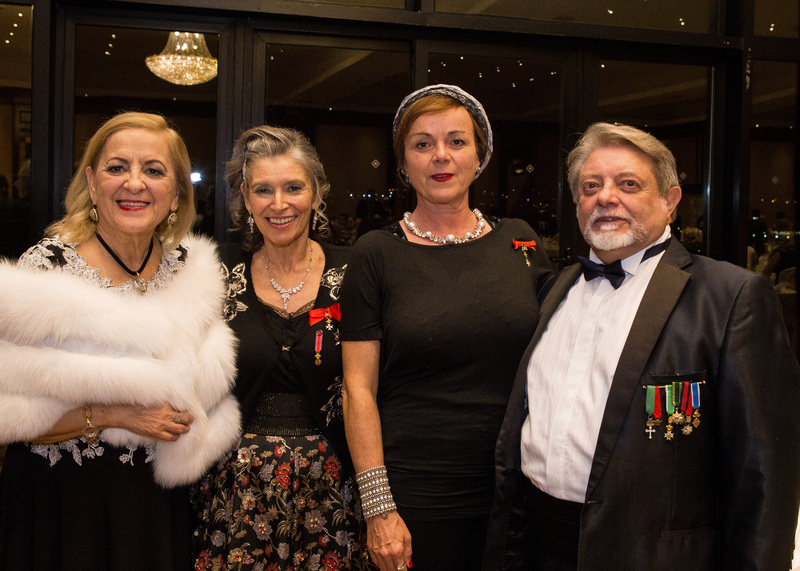 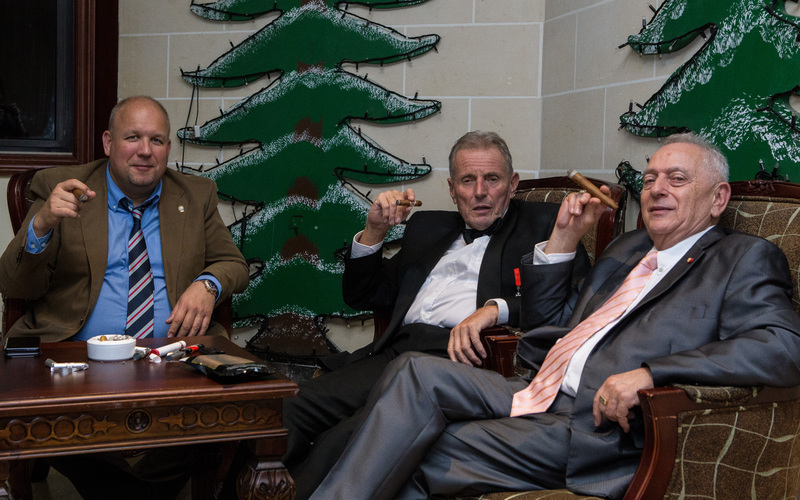 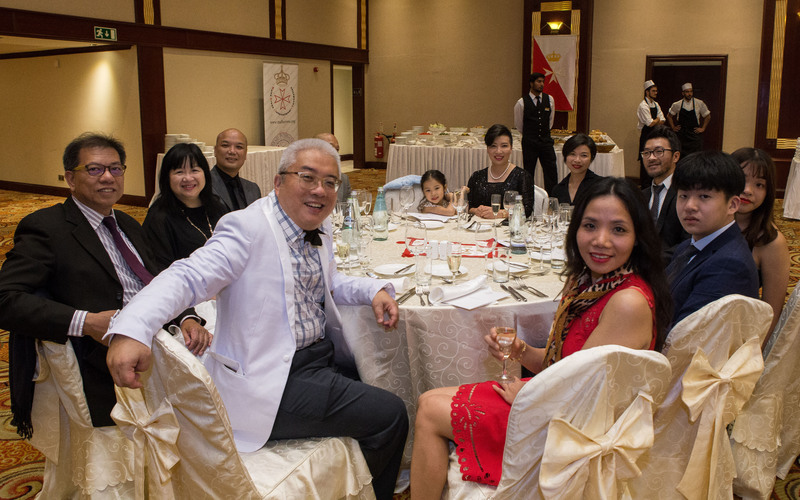 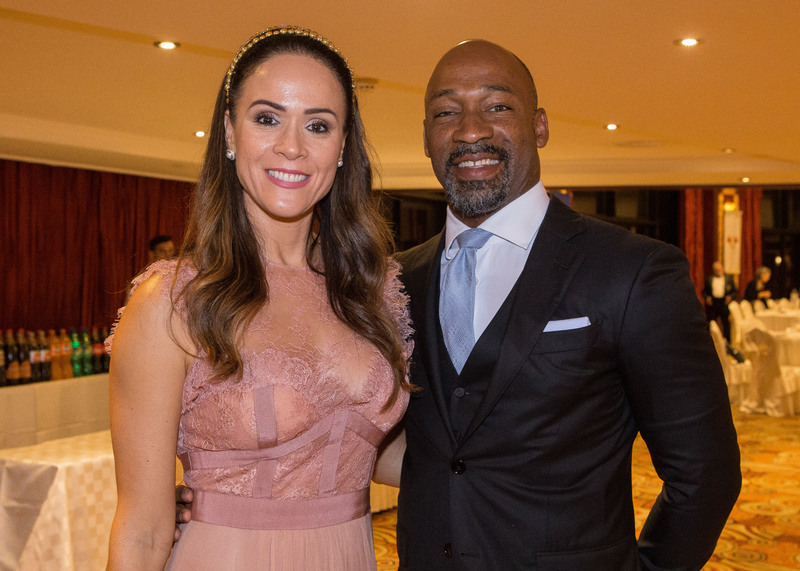 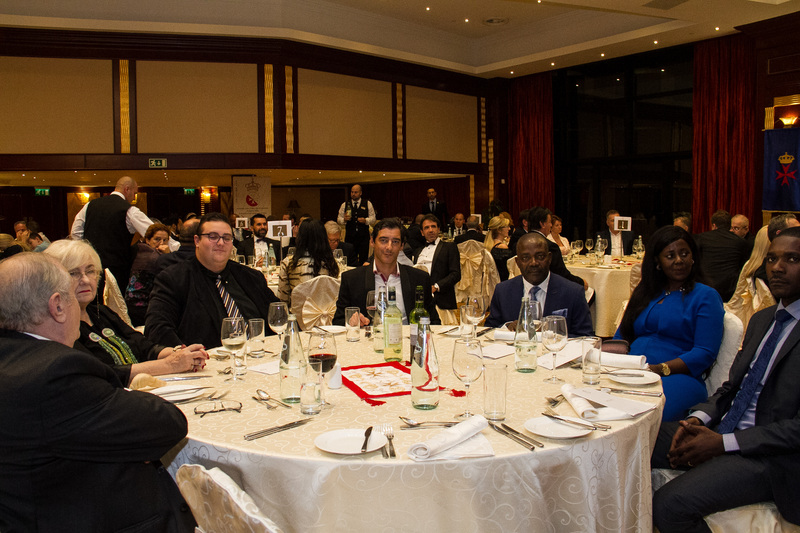 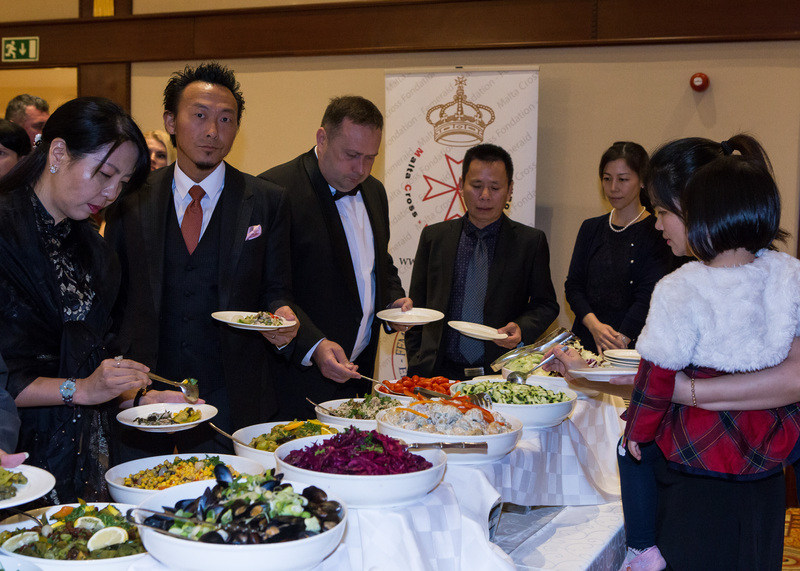 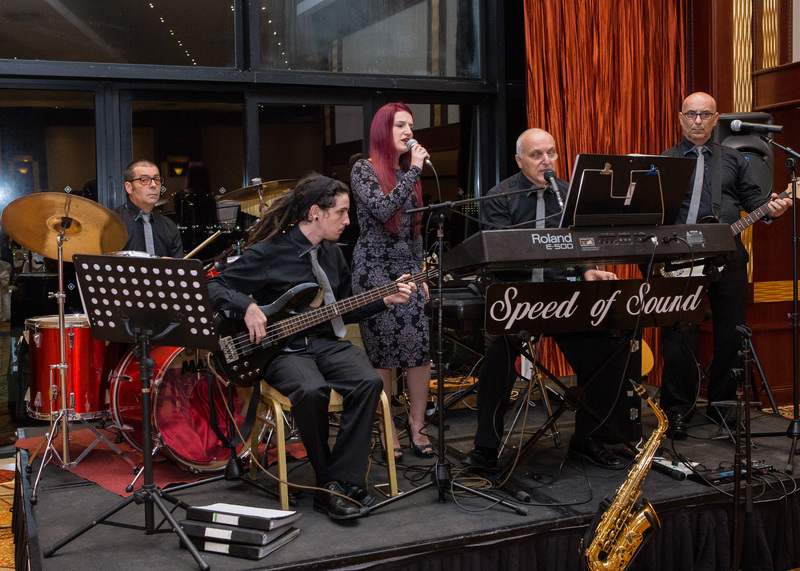 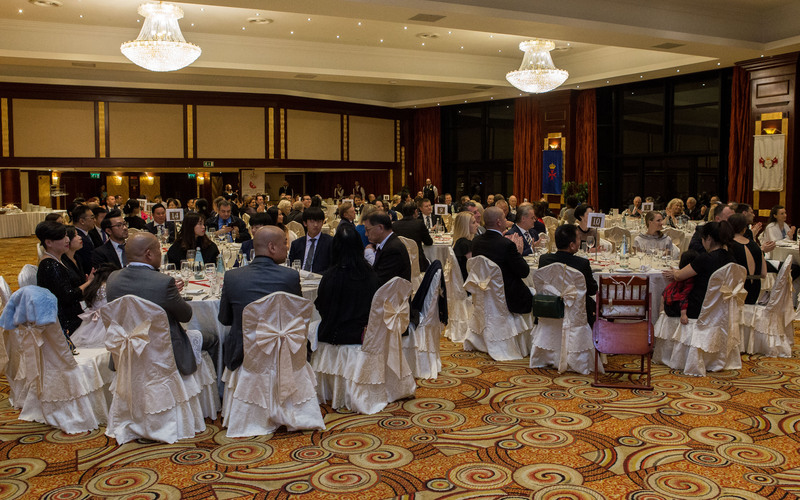 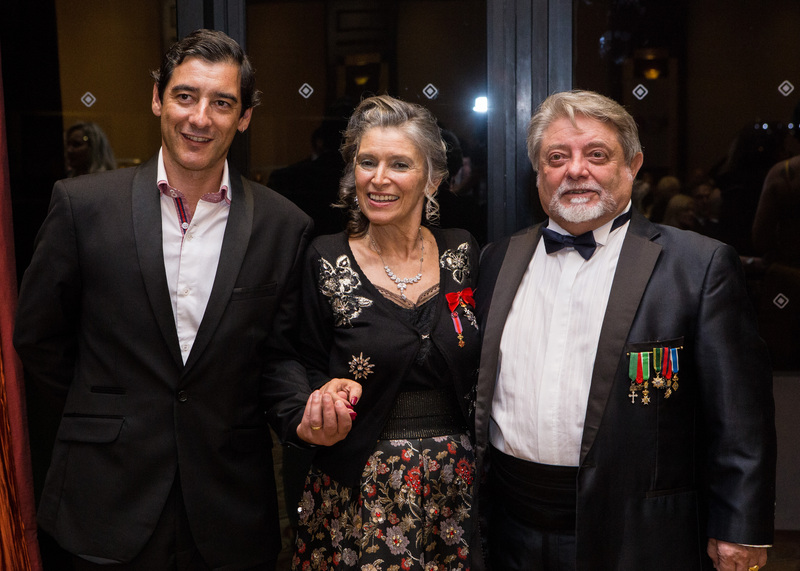 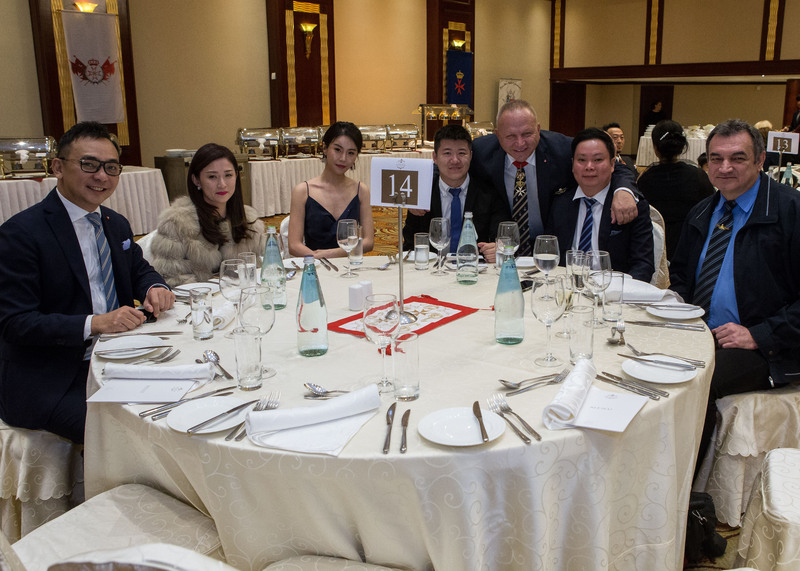 The traditional Gala dinner was hosted in the Hotel's Ballroom, on the first day (2nd November, Friday), before next day the ceremony took place in a highly historic place, the Sacra Infermeria (Mediterranean Conference Centre – MCC) in Valletta.